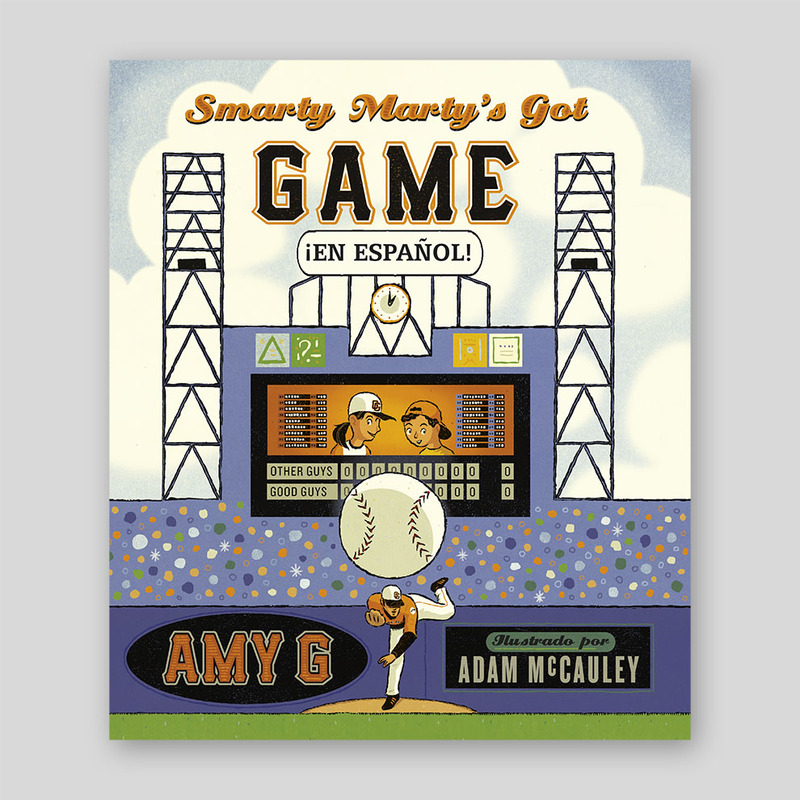 Home / + Kids / Smarty Marty’s Got Game: ¡En Español! 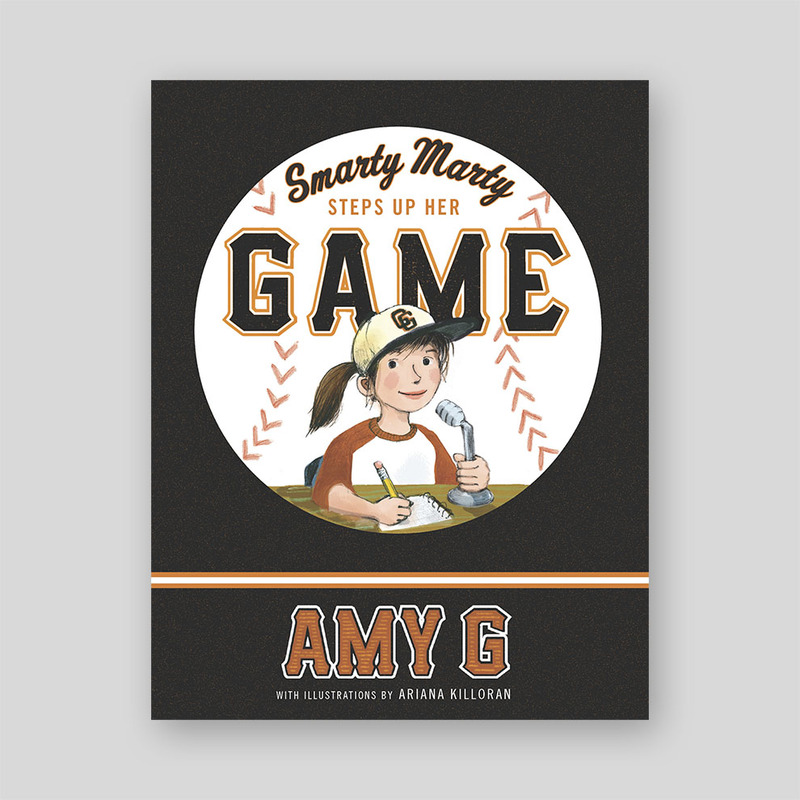 Now available for the first time in Spanish, Amy Gutierrez (“Amy G” to San Francisco Giants fans)’s 2013 picture book, Smarty Marty’s Got Game tells the inspiring story of older sister Marty, who teaches the game (and love) of baseball to her younger brother Mikey. 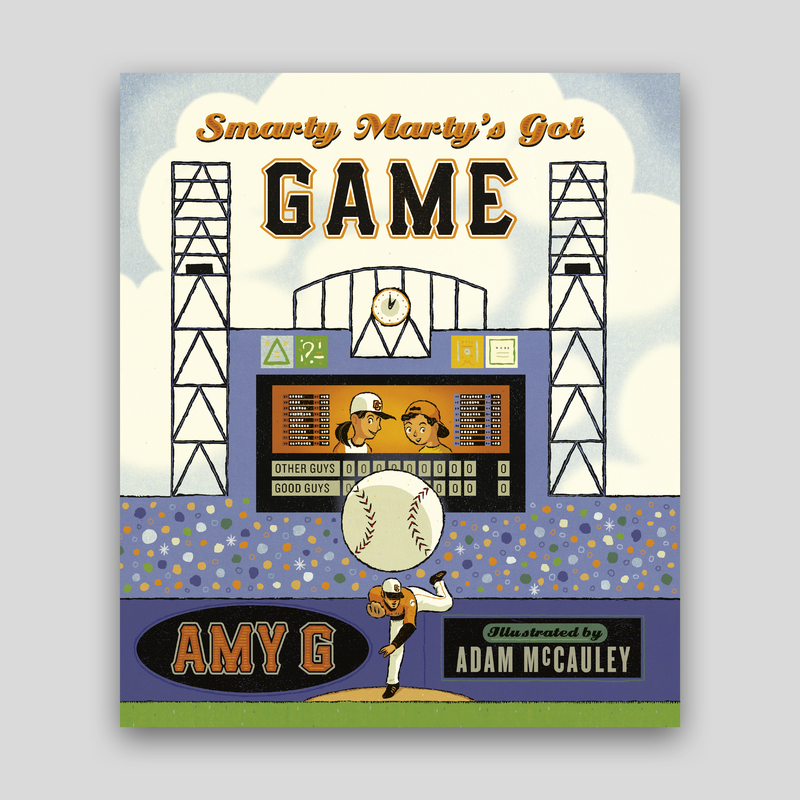 Marty has always loved baseball and is known as “Smarty Marty” to her friends at school because she knows more about baseball than most grown-up baseball fans. However, her younger brother, Mikey, couldn’t be bothered and just doesn’t get it . 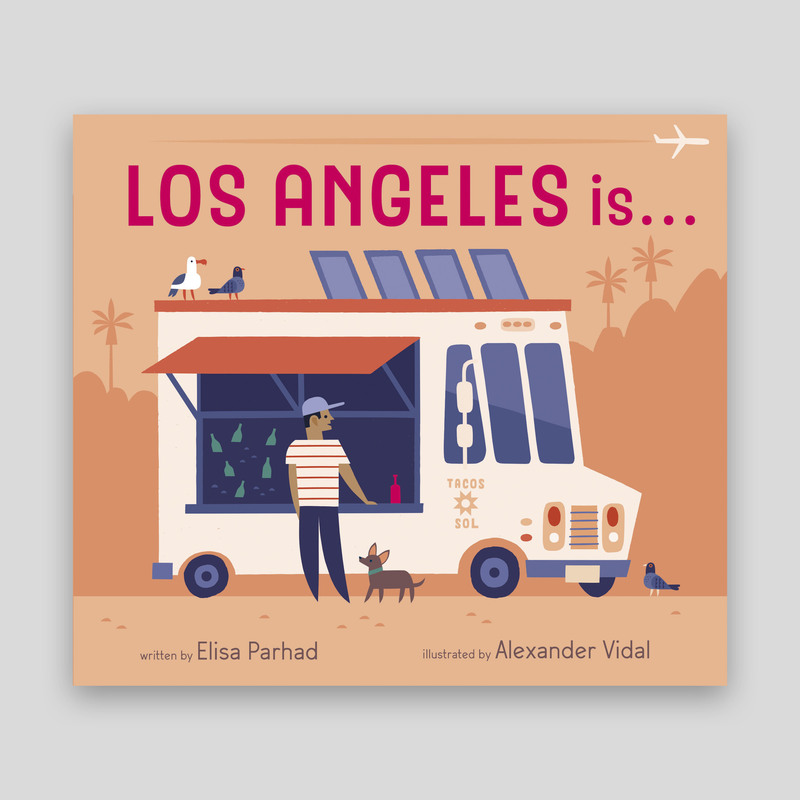 . . Until, Marty and Mikey attend a real baseball game, where Marty gradually teaches Mikey the ins and outs of baseball, the lingo, strategy, and more, often using real-life examples so Mikey can better understand. Before long, Mikey is no longer solely interested in the salted pretzels and garlic fries of the ballpark but is soon engrossed in the game and cheering along with his older sister. Amy Gutierrez is the San Francisco Giants in-game reporter for NBC Sports Bay Area. 2018 marks the 10th anniversary of Amy covering the SF Giants on the network. 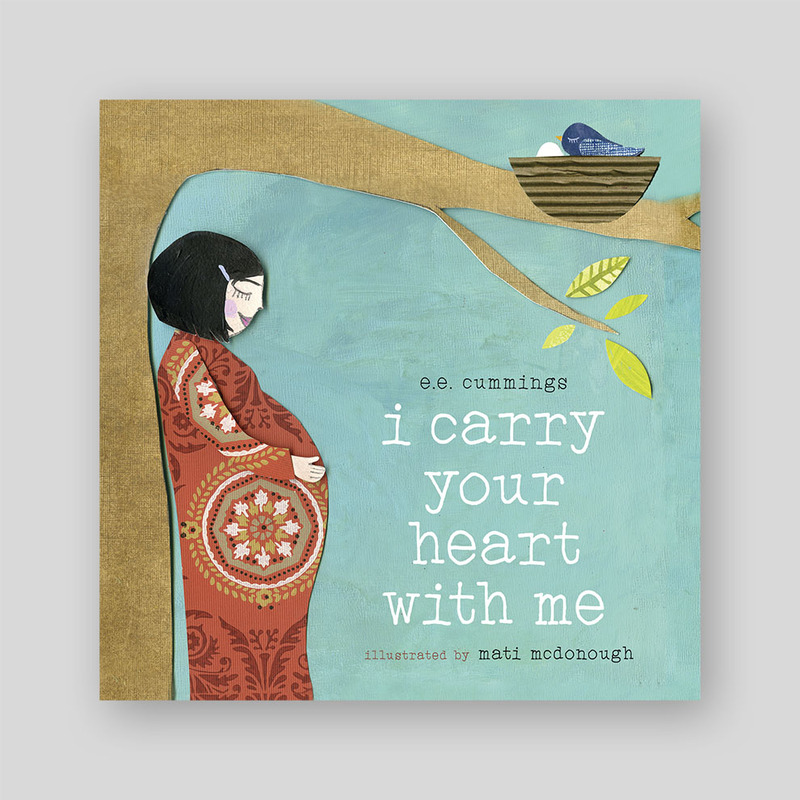 Raised in Petaluma, California, Amy G, as she is known, spent her childhood watching or playing sports. She learned to score baseball from her mom, to play baseball from her dad, and to love baseball from her grandmother. 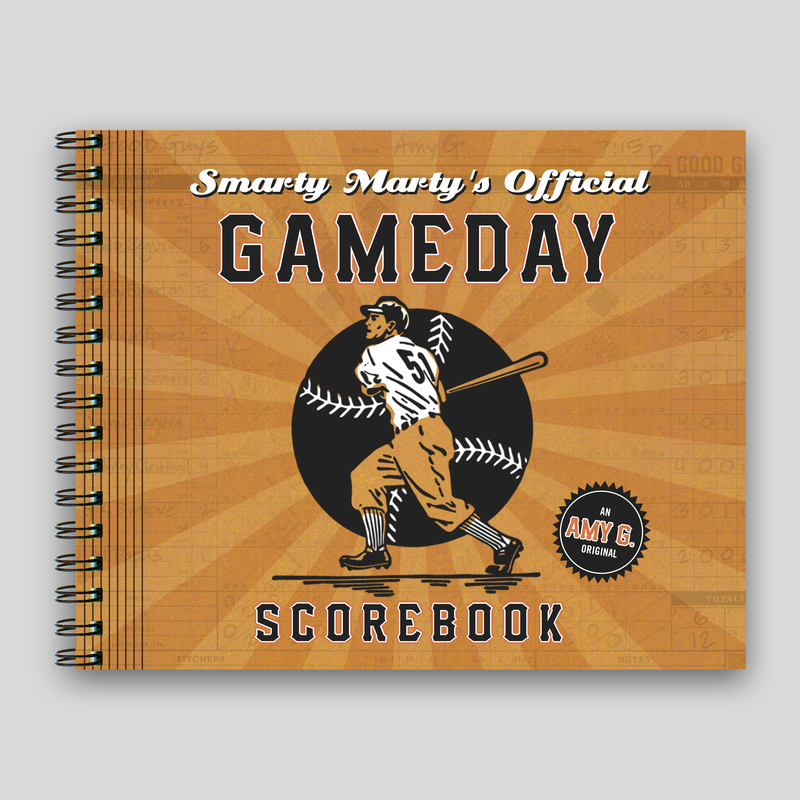 She is the author of the new chapter book Smarty Marty Steps Up Her Game, a follow-up to this picture book, and Smarty Marty’s Official Gameday Scorebook.